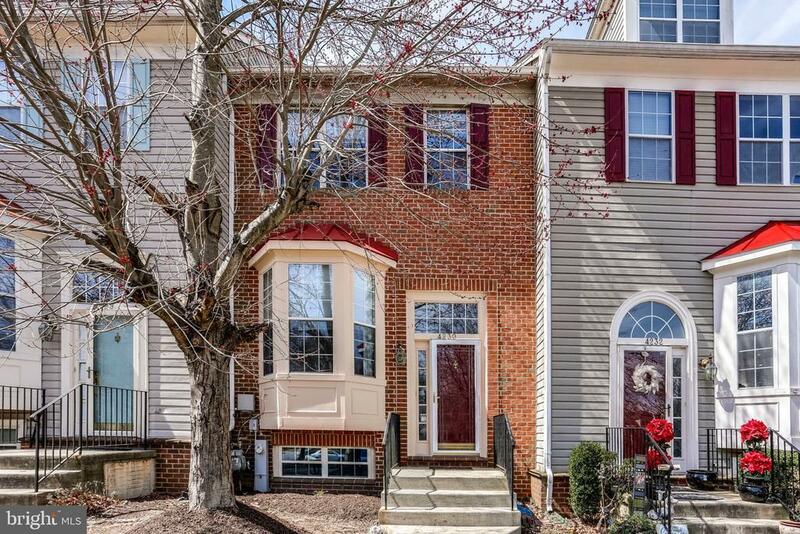 Impeccably maintained home featuring hardwood floors throughout, including stairs, new SS appliances, new washer and dryer, 2017 HVAC, newer water heater, recently painted. Fully finished basement and more. Come see this gorgeous home!